Ishan Kishan was once Indian U-19 captain. However, he made his mark in the IPL when playing for Gujarat Lions. Even when he impressed with the bat for Gujarat Lions, his keeping was seen not upto the mark, there were questions on his fitness too. He went back and worked on his fitness and came back as a complete package. Ishan Kishan hails from Jharkand, the very same state where MS Dhoni hails from. He was picked by Mumbai Indians in the IPL afterwards. It was a hard decision to make for many reasons. It was a toss up between Aditya Tare and Ishan Kishan. 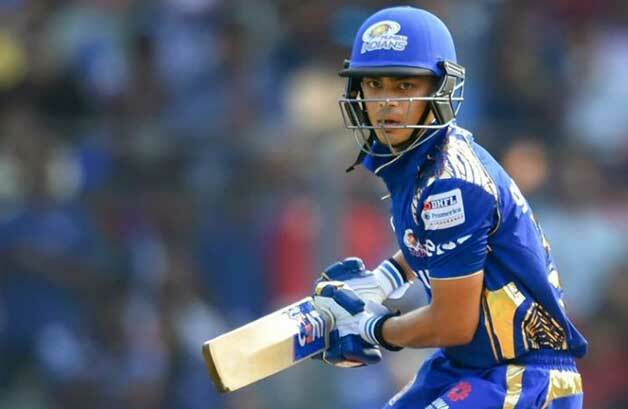 Ishan Kishan has so far impressed in his time at Mumbai Indians. He has been pretty consistent in domestic cricket too, averaging 40 in List A and First Class.